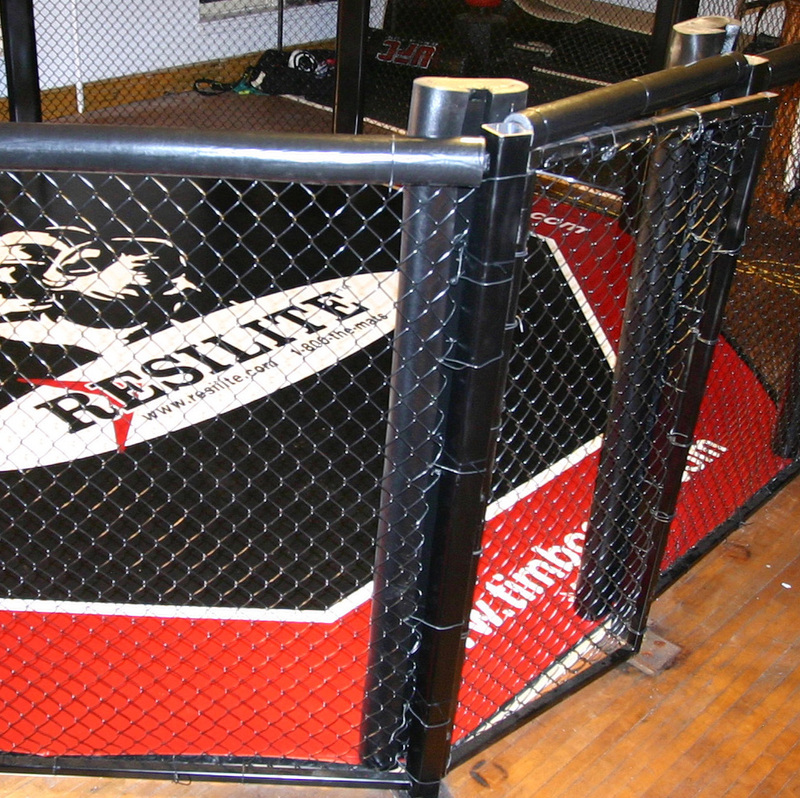 Grappling Mats & Mixed Martial Arts | Resilite Sports Products, Inc.
Resilite mats provide the impact protection and ideal mat surface for Mixed Martial Arts (MMA), Grappling, and Self Defense classes. 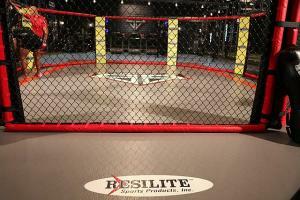 From the gym owner to a home mat user, training out of your basement or garage, Resilite has a mat solution that is right for you. 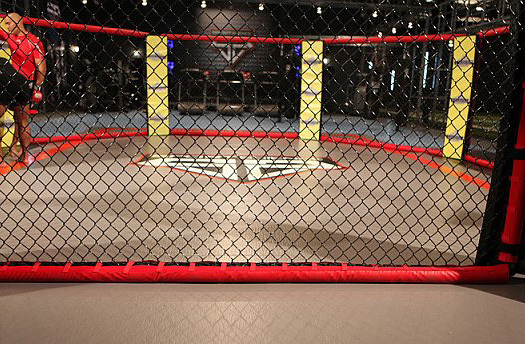 The Classic Mat offers the impact protection and durability needed for intense training and grappling as well as an easy to clean, vinyl coated surface on each side of the mat. Mats can be made in custom sizes for training areas or fill the room to maximize your workout space. 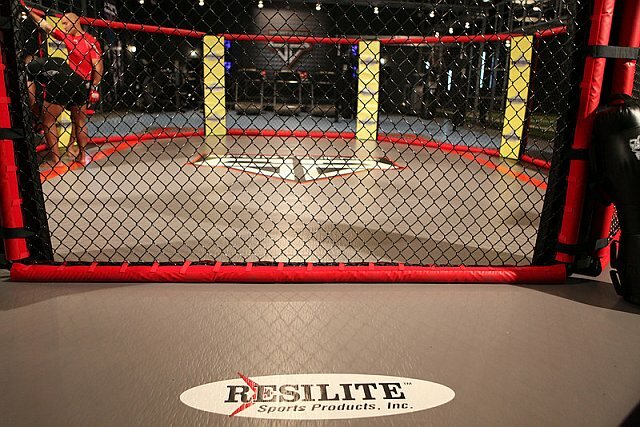 Eliminate the tape with Resilite’s Zip Mat, featuring the best closed-cell, cross-linked foam core to provide great impact protection when training. Our exclusive Zip connection system creates a water-tight seal, for a tape-free mat that quickly and easily locks together. 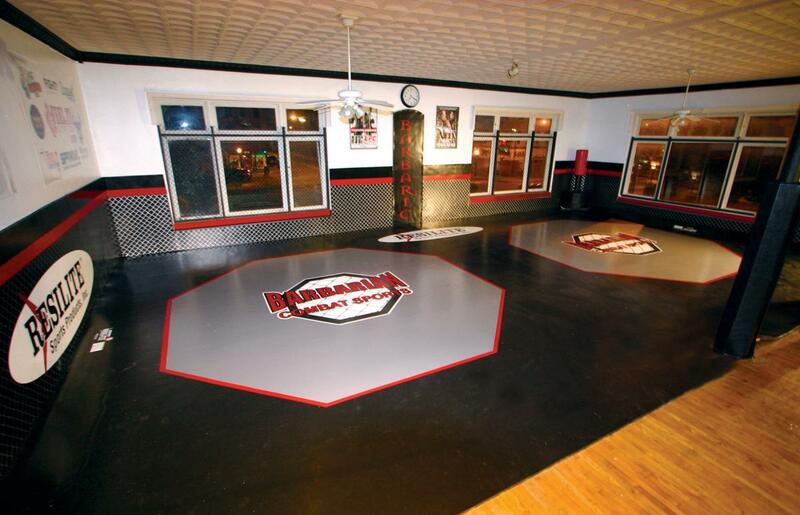 Customize your mat with artwork and lettering to create a high-performance training mat for gym or home. Welcome to a new millennium in mat design! 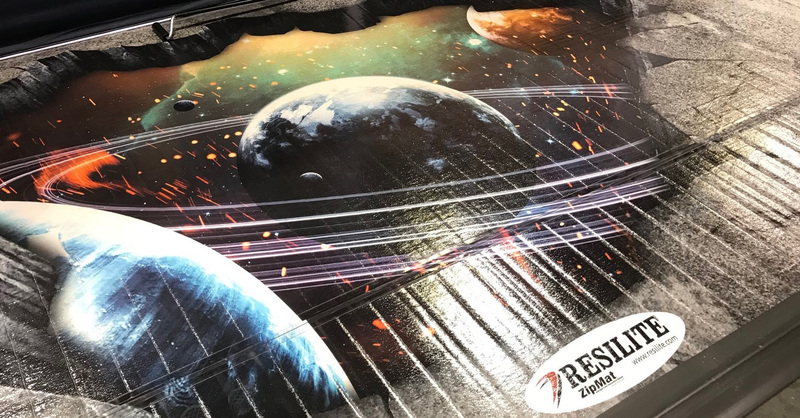 Resilite’s exclusive printing technology allows you to create vibrant, dramatic designs using high-resolution, photo-realistic graphics and images. Amazing quality, unlimited possibilities. 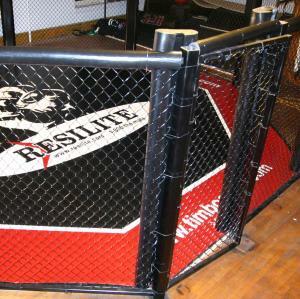 Resilite's digitally printed, home-use mats feature outstanding image quality and vivid full-color graphics. 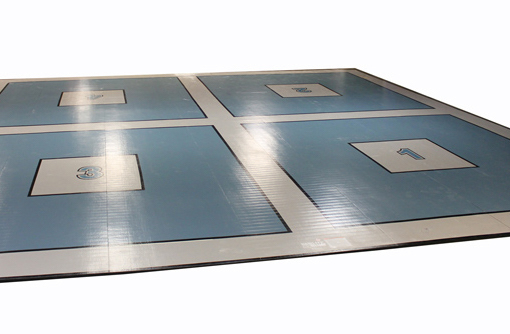 Designed for athletes to practice landings during falls or throws.